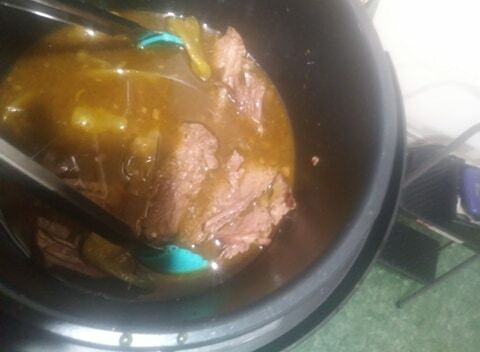 *Disclaimer - The product in this post was sent to me from CrockPot, in order to facilitate this review. Are you looking for a quick way to make dinners for your family? 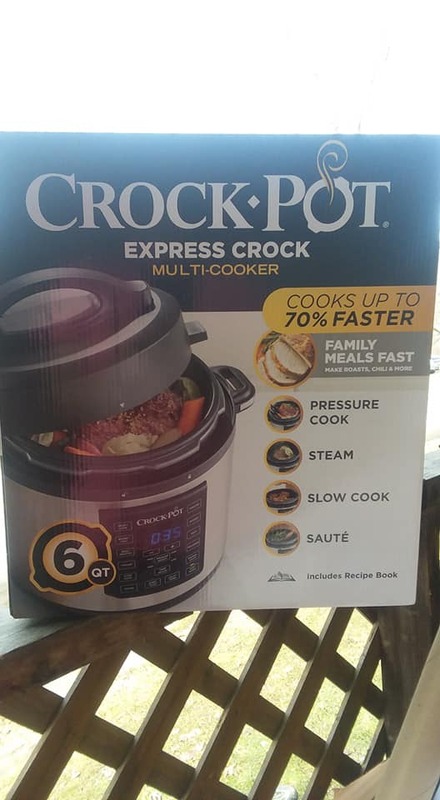 I am so excited to be able to try this Express Crock 6 Quart Multi-Cooker from CrockPot. 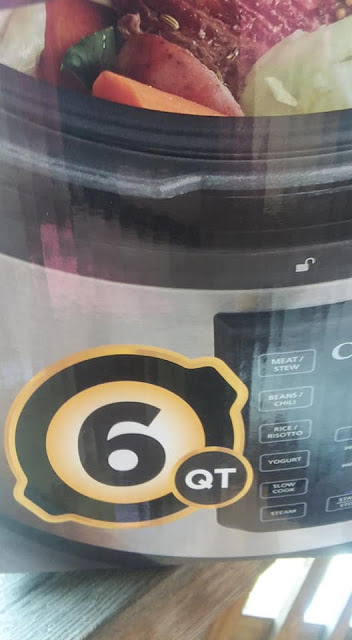 I have had my eye on it for a while and with having six people in our family, a nice size multi-cooker is what we need. This is a great size to buy when you have a family for 4 - 6 and need to make a nice sized meal for your family. 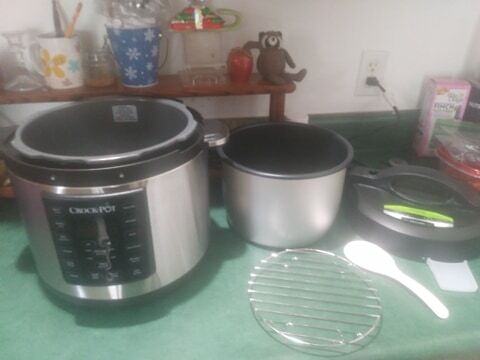 Doing a Mississippi roast was nice for a dinner option and turned out pretty good too, in this multi-cooker! It would have probably turned out a little better if cooked for longer than it did due to it being a whole roast. 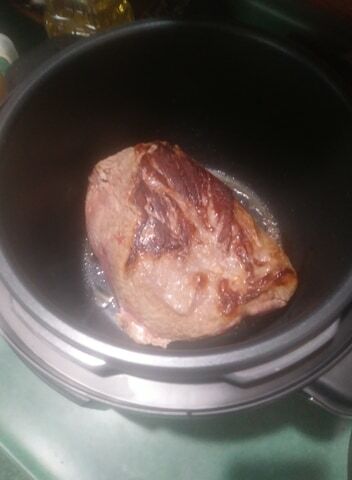 When you make a Mississippi roast, it was cooked at 1 hour on high pressure. But, for it being a whole roast, I recommend to cook it on high pressure and doing it for 1 hour 15 minutes to make it turn out a bit better! 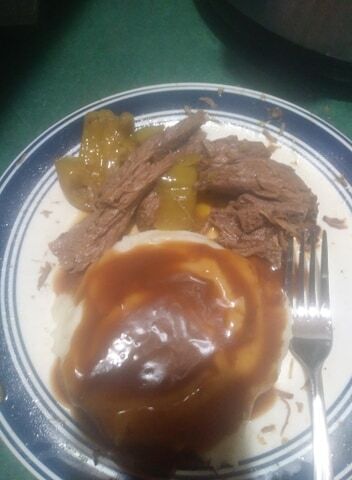 And, we just made mashed potatoes to go with it and enjoyed our dinner! !